Fruits are some of Nature’s most prized possessions. 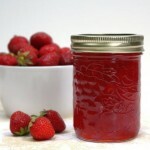 They are delicious all on their own or in pies, cakes, jellies, jams and preserves. Because you want to reduce the sugars in the foods you eat, you may be assuming that substituting fresh fruits into your diet will help. 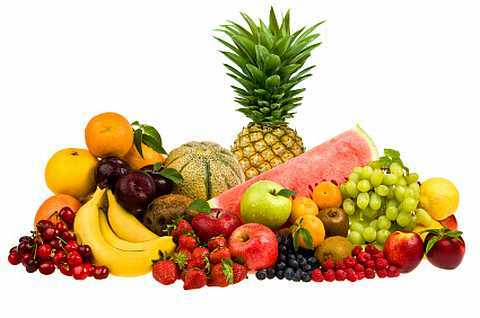 Fresh fruits contain fructose, which differs from glucose. Glucose is the form of sugar that the body produces when it breaks down carbohydrates. Whether you consume sugars in the form of fruit (fructose) or soda (glucose) for example, you will want to know how much sugar you are taking in. The following is a list of common fruits and their total content in grams. Listed from highest sugar content to lowest sugar content, they may surprise you. As you can see, many of summer’s best fruits, like blueberries, cherries, plums, mangoes, grapes and kiwis are very high in natural sugar content. 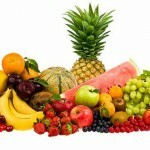 Even everyday fruits such as apples, bananas, oranges and peaches are not far behind. When looking for an all-natural jam or fruit preserve, you aren’t going to want a product that has even more sugar in it. 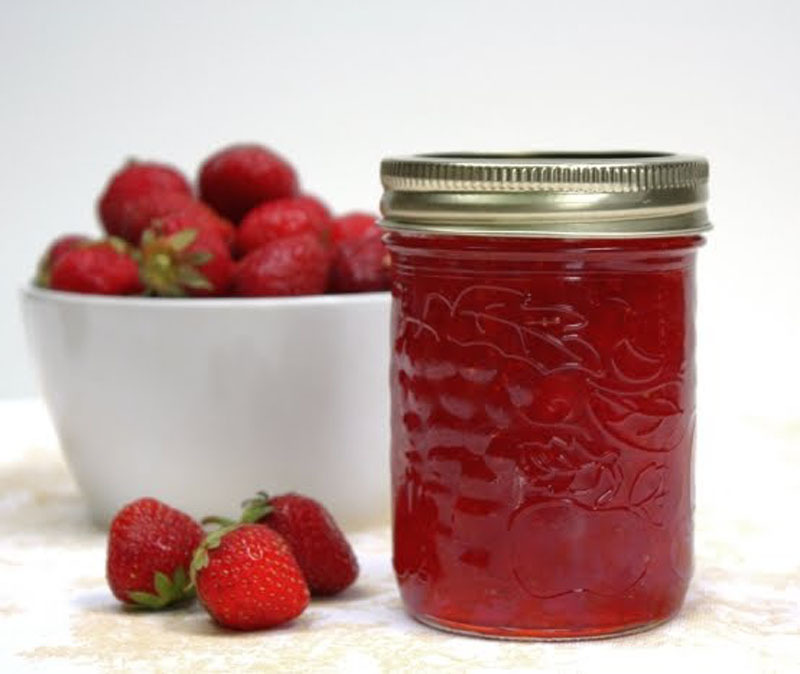 Most preserves are made with extra sugar. Most, but not all! Our fruit preserves have no added sugar. They are available in six tempting flavors; blueberry, strawberry, peach, cranberry, blackberry, and raspberry. Click here to browse our selection of low carb preserves! There are so many ways to enjoy these fruit preserves. Besides just for breakfast on low carb bread, these spreads taste great all on their own or when combined in cookies, cakes, spreads and more. Or how about using any of them as glazes for beef, chicken or pork dishes. The possibilities are endless! Want more? To help you live a low carb lifestyle, LC Foods offers a free low carb pocket reference guide. This guide will give you the descending order of carbohydrates in many vegetables, fruits, nuts, seeds, cheeses and alcohol. Click here to download your free pocket guide!